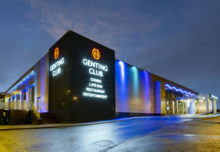 Casino International | EGT Interactive steps on Spanish land again at ExpoJoc in Valencia. EGT Interactive steps on Spanish land again at ExpoJoc in Valencia. 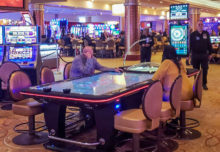 Casino International > Industry News > EGT Interactive steps on Spanish land again at ExpoJoc in Valencia. We are happy to announce that EGT Interactive will be part of the exhibitors on this years ExpoJoc gaming exhibition in Valencia, Spain. 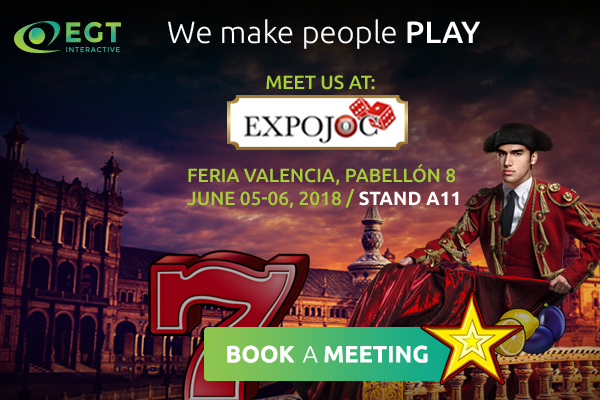 Meet us on 5th and 6th of June at Stand 11, Hall 8 in Valencia Fair together with Euro Games Technology.